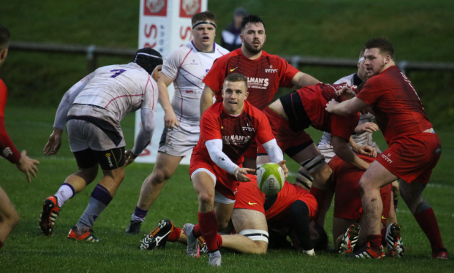 RFC News Could you play in National One, or even higher? We have a small number of places left on our Assessment Day – Wednesday 20th April, 2016. An invited group of players will be assessed in the gym and on the training ground as we look to move forward with our recruitment for future seasons. Who knows, you may even end up with the prestigious Gloucester Scholarship, where the chosen player will train extensively with the Gloucester Rugby squad throughout their time at Hartpury College.